We at Crown Winery make it a priority to offer you a very welcoming atmosphere. You choose how formal or informal your time with us will be. If you are familiar with our wines you can come in, grab a bottle, and hang out in the tasting room or on the patio. 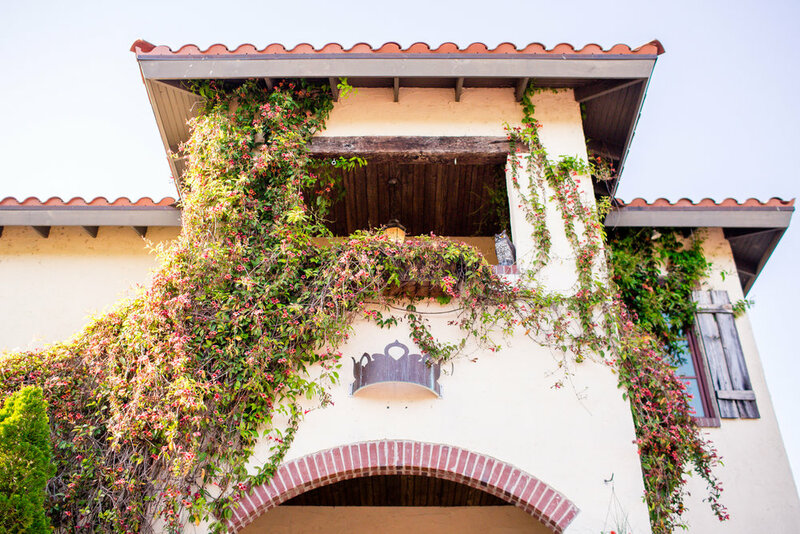 If you are new to the Crown Family, you can choose to be a part of a scheduled tour, where you will learn all about our history and wine making process. If you don't have enough time for a full tour and tasting, no worries. You can come in for just a tasting at the bar. Whatever option you choose, our goal is to make you as comfortable as possible while sharing our love of wine together!! Stop in for a tasting today. If we are open, you are welcome! Stop in and try one or all of our 17 different wines. Check the calendar below for special events that may interfere with you dropping in. You can always call ahead at 731-784-8100 if you have any questions. Southern Hospitality. A Taste of Italy. Fun and Informative. These are the things you can expect when you visit Crown Winery. The best way to experience us is by joining one of our scheduled tours and tastings. This option lasts an average of 1.5 - 2 hours. If you are constrained for time, you may opt to simply drop in for a tasting only. Fill out the form below or call us at 731-784-8100 to schedule your visit today!